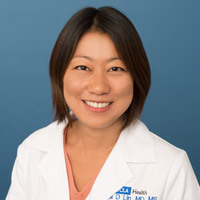 Lisa D. Lin, MD, MS, UCLA gastroenterologist, will discuss what is acid reflux, how do we test for it and how do we treat it. UCLA has established a new initiative to screen all baby boomers for hepatitis C. Why? 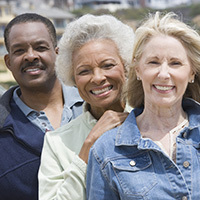 More than 75% of people with Hepatitis C were born between 1945 and 1965. An estimated 85% of those with Hepatitis C have no idea they have it. Because Hepatitis C is now curable! Can You Have Reflux Without Heartburn? Surgery and the Esophagus: What Does Minimally Invasive Mean? What is Typical Acid Reflux Disease and How is it Best Treated?